As a work at home mom I have many, many things on my "To Do," list every single day. From the time I get up at 5am til the time I lay my head on my pillow at around 11pm. I'm sure most of you readers out there know what I'm talking about. One of the things I love to do every once in a while is to relax with a bubble bath listening to relaxing music with a glass of wine of course, lol. But before I take my baths I always have to take a shower ahead of time. I just can't stand the thought of being in a bath without being or feeling clean. I know, I'm crazy, but I know I'm not the only one. That's why I was pretty excited when I was given the opportunity to try out Sibu Beauty's Cleanse and Detox bar. 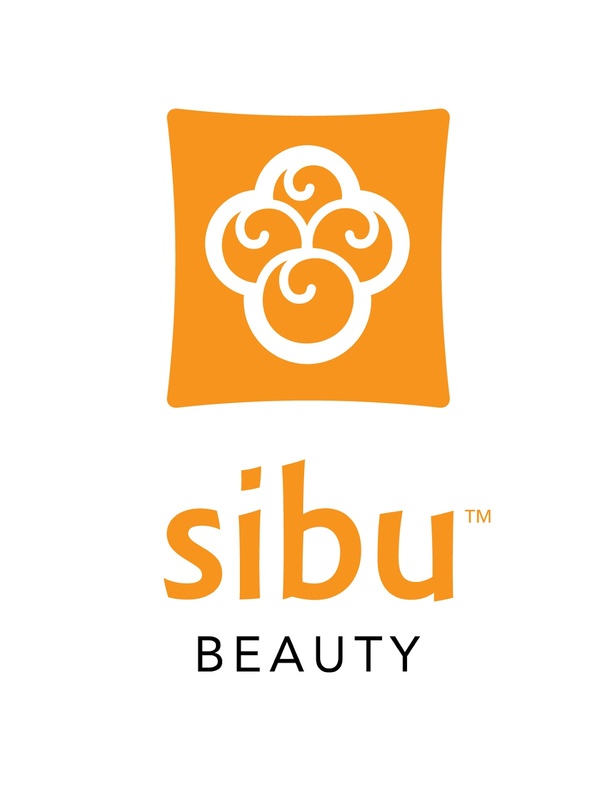 Sibu Beauty creates premium skincare products such as natural skin cleansers, moisturizes, and other topical treatments as well as dietary supplements. Their products have been featured on places like The Dr's, Dr. Oz, O Magazine and many many other places. Let me tell you, the day that I used this bar was the day that I de-cluttered both kids bedrooms, did laundry and actually put the clothes away (lol) and by the time the kids were put to bed I was completely exhausted and felt disgusting. 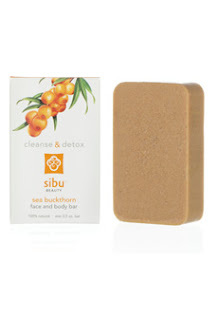 When I stepped in the shower before my bubble bath that night using the Sea BuckThorn Cleanse Bar, my skin felt refreshed as I was using it. This bar cleanses your body, so it gets rid of all the oil-ness you may some times get during the day. I loved that the bar lathered up nicely and it felt like it was doing it's job, getting rid of that dirt and getting me clean. After using the bar my skin felt soft, smooth and smelling good when I stepped out of the shower. I absolutely love this Cleanse and Detox bar and have been using it daily since I've received it, no complaints over here. It's definitely a product I highly recommend! Disclosure: All opinions are my own. I received the Sea BuckThorn Cleanse & Detox Bar at no cost for the purpose of this review. No other compensation was received.